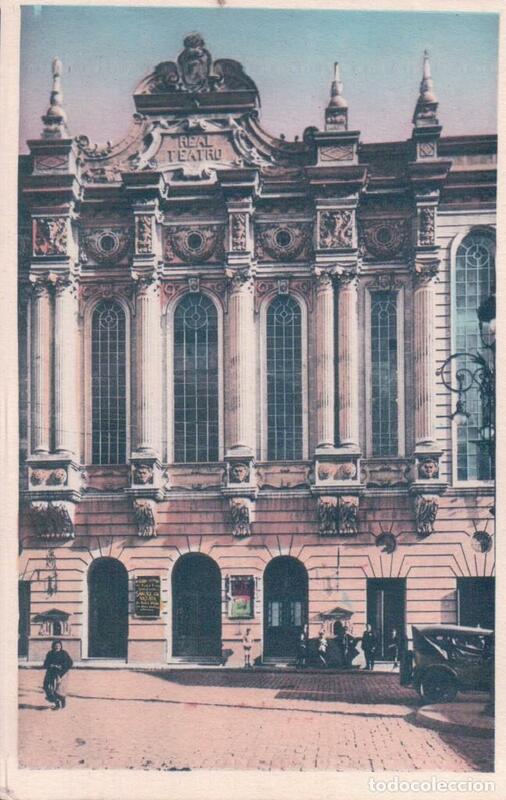 HUELVA, REAL TEATRO. L. ROISIN FOT. 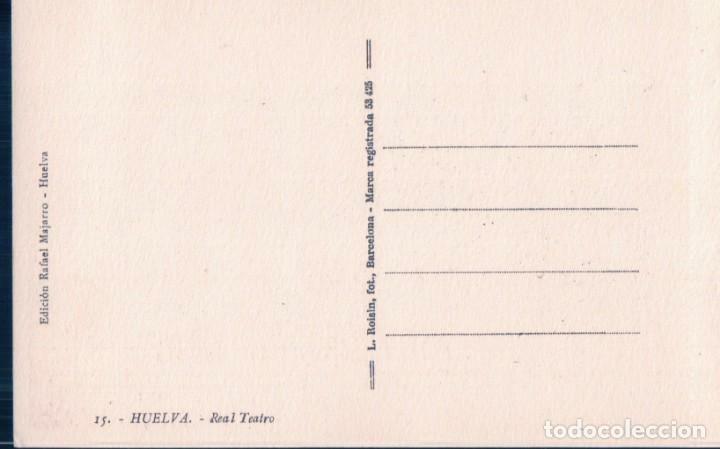 POSTAL HUELVA 14 - CALLE CANOVAS - ED RAFAEL MOJARRO - ROISIN, COCHE. Hora oficial TC: 22:24:09 TR: 161 ms.